Applicants are invited to apply for a lecturer position in biotechnology at University of Cambridge, UK. Applications are welcome before October 07, 2018. The Department of Chemical Engineering and Biotechnology (CEB) invites applications for a University Lectureship in the area of Energy to commence on 1 January, 2019, or as soon as possible thereafter. We are seeking an individual with a strong record of research publications and the potential to make a significant contribution to the advancement of energy-related research and to the Department as a whole. There is a considerable body of research in CEB, and one of burgeoning opportunities, on energy. This is a strategic theme identified by an external Strategic Review Panel during its 2018 assessment of future research needs for CEB. Current research on energy covers (i) carbon capture and storage (e.g. chemical looping and adsorption for CO2 separation and storage of CO2 in aquifers), (ii) combustion (both solid fuels for stationary burners and fuels in internal combustion engines), (iii) hydrogen production by water splitting using photo and biophotovoltaic approaches as well as chemical looping methods, (iii) gasification of fuels and (iv) conversion of synthesis gas by, e.g. Fischer Tropsch approaches. There are strong links in this to research in the Department on catalysis and new materials. The successful applicant will strengthen and extend our research. A particular need is to develop research in the interconversion of energy, e.g. how to use effectively electrical energy generated from renewable sources during periods of low demand. Research in this area would also interface with new developments in the Department’s research collaboration in Singapore under the CREATE programme. It is expected that, by employing leading-edge science and engineering and predictive mathematical approaches, there will be a significant increase in our research output. - to be a team player, willing to collaborate with other members of the Department and to be highly visible within the Department. 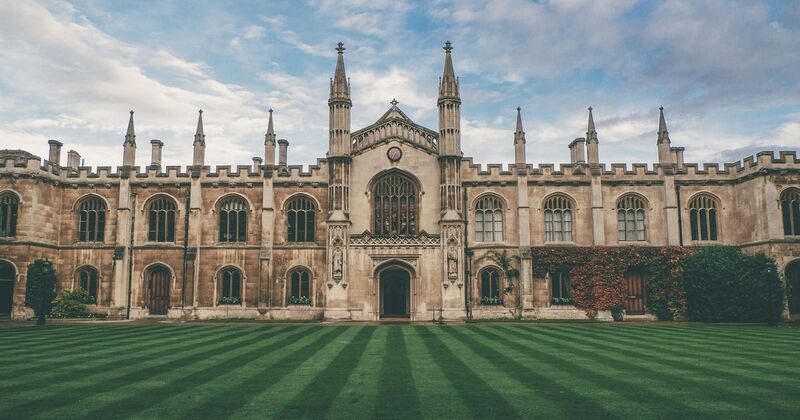 A University Lectureship in Cambridge is roughly equivalent to an Associate Professorship in the US. A typical teaching load is 40 hours of lectures per year. In addition, setting and marking of examination papers, coursework and practicals will be required. There is a normal sabbatical entitlement of one term in seven on full pay, subject to University regulations.